Do your best work with Wegner Auto Chrysler Dodge Jeep Ram Company. Our used Ram dealership in Pierre, South Dakota will help you find a pre-owned vehicle that pairs superior quality with low prices. Get a great deal on a used Ram 1500 for sale, explore the benefits of the ever-versatile Ram Promaster, or test drive the fiercely capable Ram 3500. 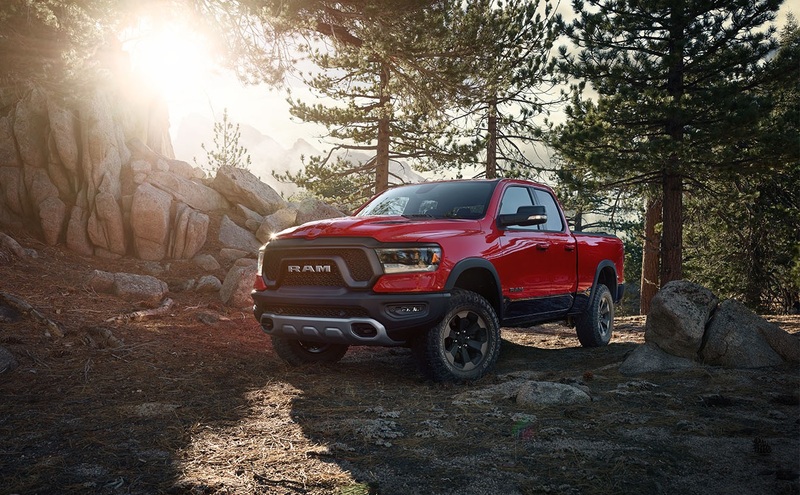 Every used Ram model for sale integrates the core characteristics you expect from the brand: exclusive technology, ample seating and cargo space, powerful performance, and luxury-level comfort. Give us a call to learn more about our current used Ram inventory. Find a used Ram model at your local Pierre, SD Ram dealership. Put your energy into a used Ram dealership that makes the car-buying process simpler. With an expansive inventory of used trucks and vans, our pre-owned car lot makes it easier to find a vehicle that checks off all your boxes. Trust the sales team at Wegner Auto CDJR Company to help you focus in on the options that best suit your lifestyle, and get added peace of mind with our multi-point inspections at our service center. Our finance specialists can even perform a vehicle trade-in evaluation to help you fit your new-to-you vehicle into your budget. Visit our Pierre, SD used Ram dealership for a test drive today! A quality pre-owned truck needs a quality auto care provider. The service center at Wegner Auto CDJR Company meets that need. Our certified Ram mechanics specialize in auto maintenance for your make and model - and our inventory of Mopar parts delivers consistent and authentic quality. Schedule an oil change at our service center in Pierre, SD today. We look forward to your visit!